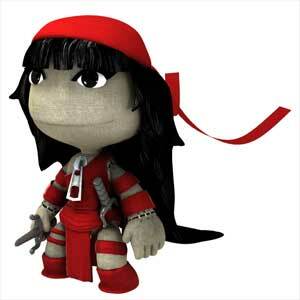 Released in 2013, LEGO Marvel Super-Heroes features many playable characters including Daredevil and Elektra! 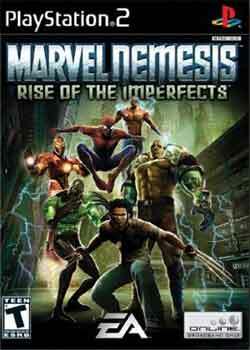 Marvel Heroes is an online free-to-play ARPG produced by Gazillion. 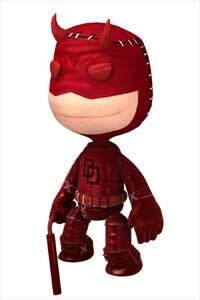 Daredevil is one of characters that can be playable right from the start. He is available in many costumes, including Secret War, Armored, Shadowland, Yellow and Red. 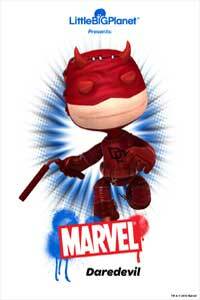 There's even an Earth-X Daredevil available. 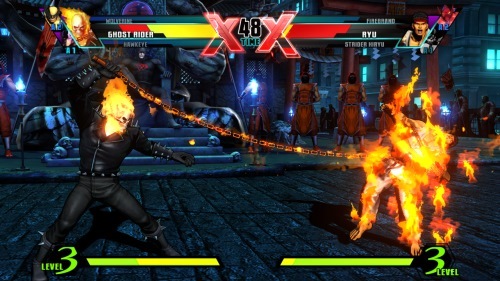 In early 2011, Marvel vs Capcom 3 was released. While DD is not a playable character, he does appear (as Matt Murdock) during the ending for the Chris Redfield character... thanks to fatalfrancis for this info! Also, there is a "Shadowland" stage, with the Hand and DD in the background! 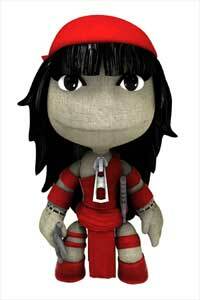 In summer 2010, several Marvel characters were made available for download as "Sackboys". 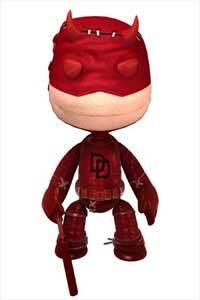 Included in the 4 releases were costumes for Daredevil and Elektra! 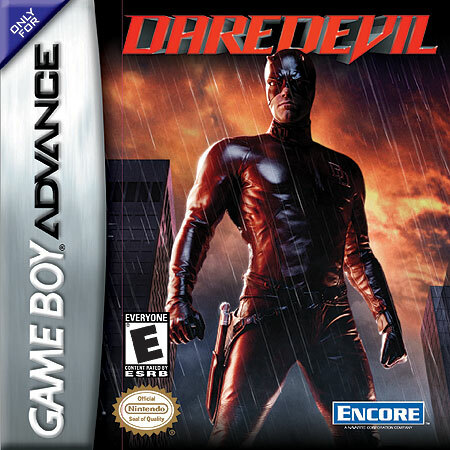 Daredevil appears in this game as an unlockable character. He is available in his red, yellow or armoured costumes. 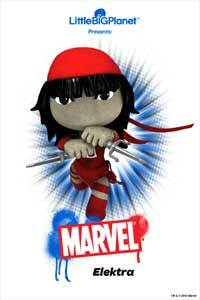 Elektra, Black Widow, Bullseye, and Ronin also appear in this game. 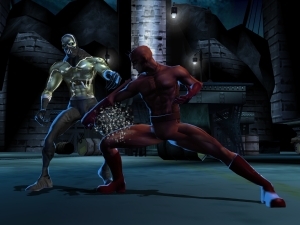 Daredevil appeared in this game and also an alternate Secret War costume can be unlocked. 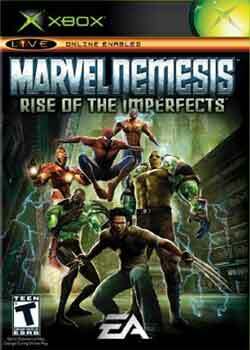 The Marvel Nemesis game was developed by EA and features many original characters who are pitted against several Marvel characters, including Daredevil and Elektra. There was also a 6 issue limited series written by Greg Pak that came out just before the game was released. 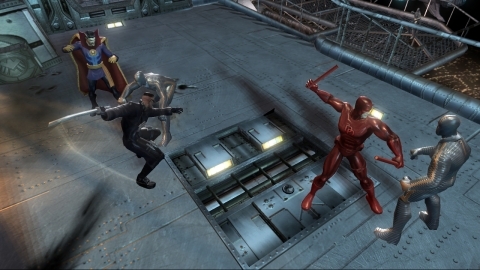 Available for the PS2 and XBOX, the Punisher video game features several Marvel characters, including Bullseye, Black Widow, and Matt Murdock (not in a DD costume). The game was developed by Volition. 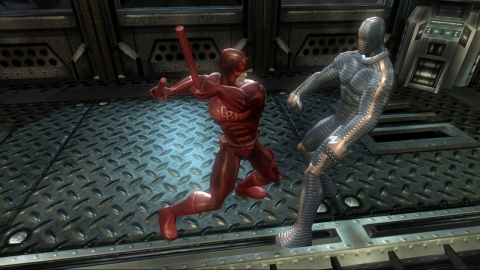 Here's Daredevil's appearance in the Spider-Man game for the first Playstation. 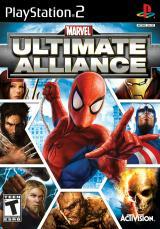 DD also appears in the ending cutscene, playing poker with Punisher, Captain America and Spidey! 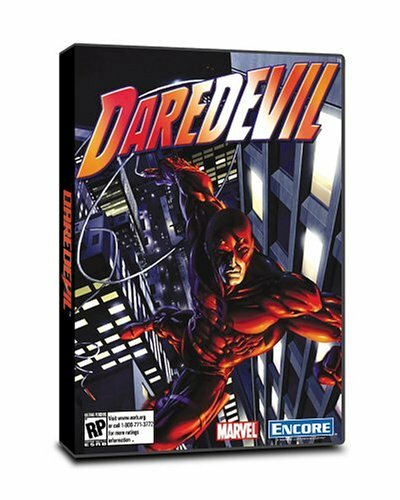 The Daredevil game from Encore for next generation consoles had been delayed many times. The last update had it shipping first quarter of 2004, with ads appearing in Marvel Comics, but now it has been officially cancelled by Encore and will not come out. The ending to the game!